Join us for the birth of a new type of event. Celebrate chillout the way it was meant to be enjoyed – comfortably lounging in a bubble of pristine audio, with a small group of fellow chill aficionados. We’re taking the chill room and putting it in it’s proper place – front and center. To keep this event comfortable and intimate, only 100 tickets will be made available. Tickets are presale only and will not be available at the door. No ticket, no entry. Music runs 9:20pm to 6:30am, so arrive early and be prepared to sink in for the whole night and melt away to the finest chillout the Northwest has to offer. The doors will close at 1am and it will be exit only after that, so please plan on an early arrival. This guided voyage through time and (inner)space waits for no one. For your comfort and nourishment, light snacks, chai, juice and fruit will be provided. NOTE :: This is an alcohol free event, but no-one under 18 years old will be admitted. Check out the NWTekno event thread. The evening’s Chillographers include some of the best chillout the Pacific Northwest has to offer. The Phutureprimitive sound is subterranean electronic tribalism, combining elements of organic downtempo, ethnic breaks, and sensual atmospherics. Ethereal vocals soar over dubbed-out basslines, and live percussion unfolds over odd time signatures creating a groove that is influenced by the synthetic textures of psychedelic trance as well as the kinetic grooves of world music. 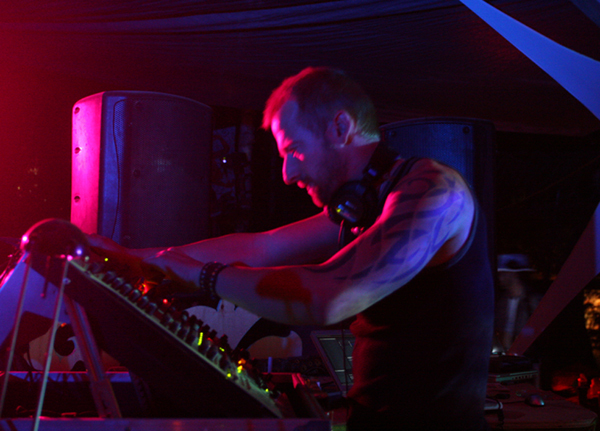 Following his debut album, “Sub Conscious”, released on Waveform Records in 2004, Phutureprimitive has since become a top artist in the Downtempo/Psy-chill/Phuture-dub/Ethnic Breaks music scene, performing at festivals and parties in cities and countries throughout the United States and Europe including New York, San Francisco, Los Angeles, England, Scotland, Portugal, Holland, Italy and Croatia. Seattle’s Gel-Sol is producer/musician Andrew Reichel, whose dichotomous sound spans from ambient soundscapes to complex, rhythmic electronica, creating a dynamic psychedelic universe with heavy emphasis on improvisation. 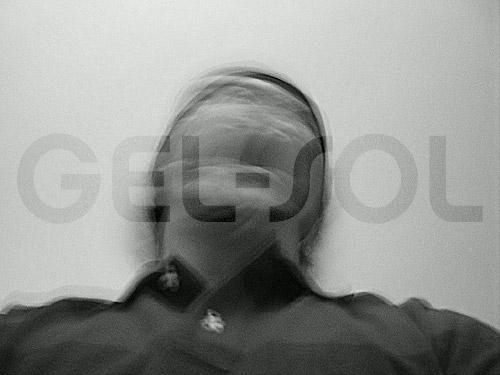 In 2004, Gel-Sol released the critically-acclaimed Gel-Sol 1104 (aka Music Made For You…And By You, I Mean Me.) on the UK’s cult ambient label Em:t Records. His follow-up album, Unifactor, continued the tradition of his unique, amorphous sound collages. A joint release between Psychonavigation and Canadian label Upstairs Recordings, his new album entitled “IZ,” in his own words “Is an all-ambient adventure I wrote for my niece Izabella, who was born early last year.” The album’s music showcases Gel-sol’s trademark melodic edge combined with sweeping synth pads reminiscent of ’90s ambient albums from the likes of Pete Namlook and Global Communication. Included in the ticket price is an exclusive chillography101 CD, containing music by Phutureprimitive, Gel-Sol, EQlateral and Leave Trace. This limited release CD will only be available to attendees of the show.